And now for some corporate-sponsored fun that might be actual fun. 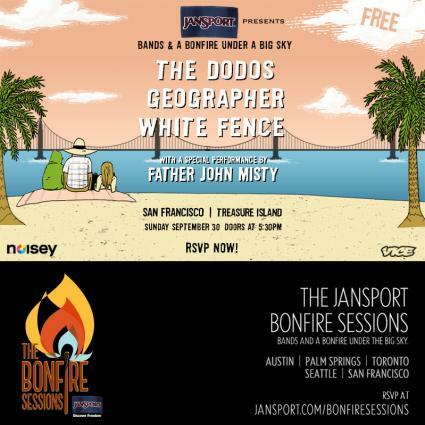 VICE + JanSport are throwing their final Bonfire Session on Sunday, September 30th at the Fogwatch Picnic Area on Treasure Island featuring psych folk SF darlings the Dodos, the Deli SF's Artist of 2011 Geographer, and SF/LA project White Fence. 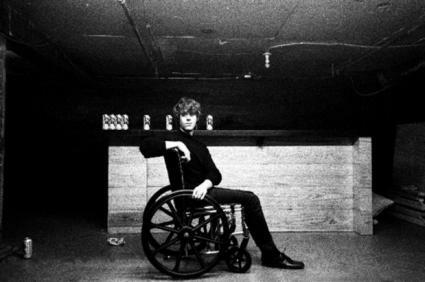 LA's Father John Misty will close the show. Pick up a poster from local San Francisco artist Aaron Bo Heimlich at the event. Being corporate-sponsored, it's free with an RSVP here. 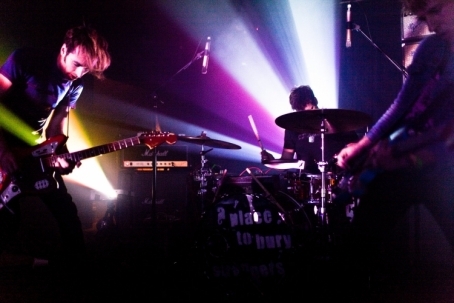 If you'd rather pay, the Dodos open for Calexico on Oct. 23 at the Fillmore.